Homepage\Uncategorised\News & Events\Pinewood News\"Memories of Monuments" Not to be missed! "Memories of Monuments" Not to be missed! 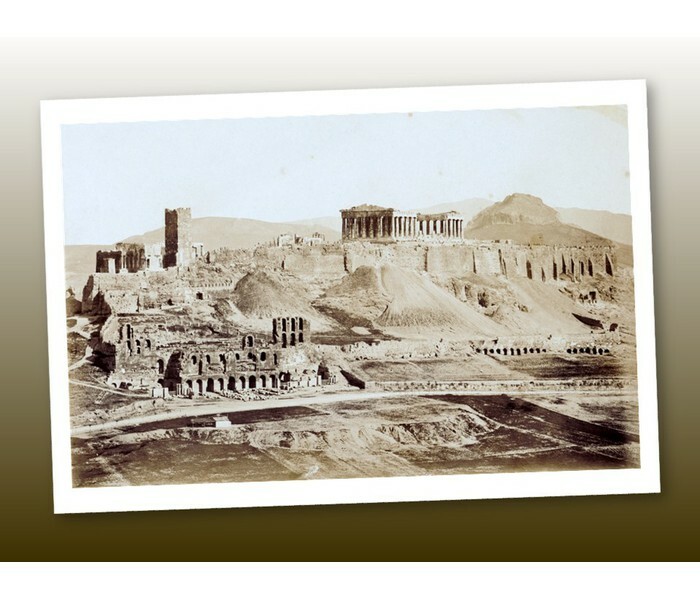 The Exhibition “Memories of Monuments, A photographic depiction of ancient Monuments of Athens during the 19th century” takes you on a magical trip. It helps you understand what privileged young men and women saw, and probably felt, when they visited Athens; an essential stop on their fashionable “Grand Tour” of the Continent. Photographs taken by pioneer Greek and foreign photographers, such as Philippos Margaritis, Demetrios Konstantinou, Konstantinos Athanassiou, Petros Moraitis, Romaidis brothers, Nelly’s, Henri Beck, John Stillman, Felix Bonfils, James Robertson, Underwood & Underwood will introduce you to the artistic merits of all ancient Athenian monuments presented in the Exhibition, and help you see modern Athens… fresh! The Exhibition is jointly organized by the Photography Museum “Christos Kalemkeris” of the Municipality of Kalamaria and the Museum of Byzantine Culture in Thessaloniki.